The Catshuis is one of the most beautiful historic buildings in the city center of Leeuwarden and it has a rich history. The property at Nieuwestad 49 has been owned by the Bronger family since 1982 and it is a real family business. The new generation whereto I (Amarins Bronger) and my sister Jardina Bronger belong, now get the chance to develop Boutique Hotel Catshuis. For me it is a dream come true, because catering is my greatest passion! 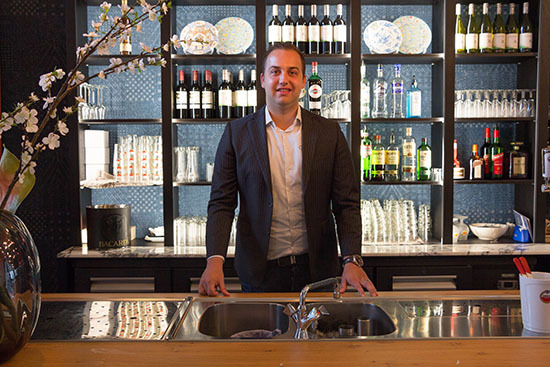 Mitchel: It is fantastic to work at Boutique Hotel Cathuis, given the rich history and beautiful new look of the building. Many people do not know the building as it is now and it is always nice to see surprised reactions as soon as they step inside the Catshuis. This fills me with pride for the place where I work. 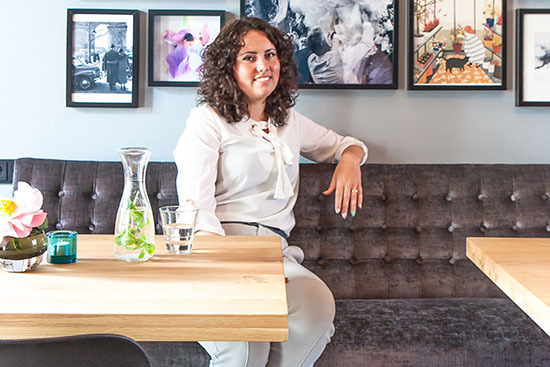 My passion for the hotel business has arisen quite early and during my education at the Hoge Hotelschool at Stenden I discovered my qualities in the organizational field. These qualities I put back in every reservation to ensure that nothing goes wrong, that there is clarity for everyone and the most important thing; that the guest leaves the Catshuis with a satisfied feeling.